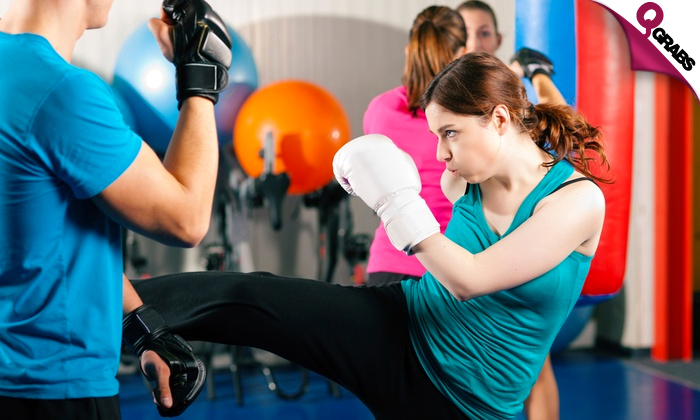 For adults, kickboxing is an easy way to lose weight, burn calories and get stronger. For kids, kickboxing is one of the most efficient ways to teach your child self-discipline, respect, positive self-image, and self-defense formula! Kickboxing is a stand-up combat based sport incorporating moves from Karate, Muay Thai, Khmer boxing and Western Boxing. It is excellent for self-defense or just as a fitness work out. Starting your child early in the program can equip them with invaluable skills that can last a lifetime. This activity helps in improving the child’s overall fitness and self-esteem as well as in building their confidence and promoting good character. Kickstart your journey to fitness for 50% off! XFactor Sports Center is a martial arts school that offers a variety of classes to individuals as young as 6yrs. It is home to well-known self-defense classes like Kickboxing, Karate, and Thai Boxing, supervised by martial arts professionals. The center is committed to giving quality training to help students improve their health, not just in a physical sense, but also to motivate confidence and promote good character.